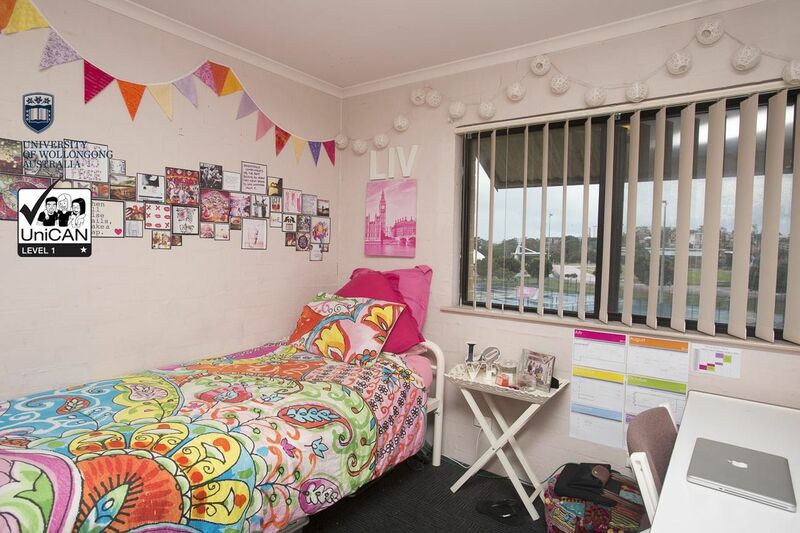 Weerona College offers fully catered accommodation only a short distance from the University campus, the beach and Wollongong City. It is located next door to Beaton Park, a large sporting complex with an indoor pool, gymnasium, tennis courts and running track. 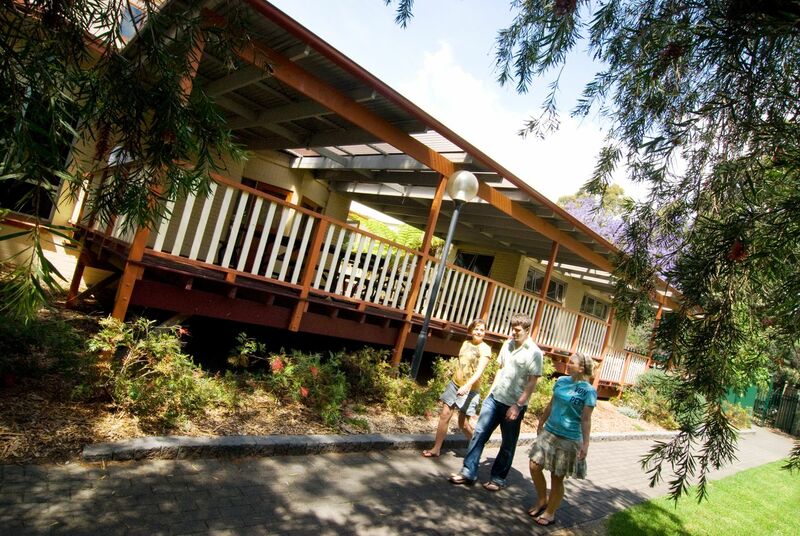 Weerona’s facilities include a dining room, a popular outdoor courtyard and BBQ area, native gardens, indoor TV and games room with plasma TV and small kitchenettes. Weerona College was officially opened in 1990, and is now home to 204 residents from all over the world. The college aims to provide an atmosphere that is not only conducive to study but also to social and personal development. Weerona offers a strong community culture with a vibrant social and sporting program for residents while being conducive to study. Residents are from all over the world and Weerona is an ideal place for first years or other students who want fully catered accommodation. Many students choose to stay at Weerona for several years. Community Engagement and fundraising is an important part of the Weerona culture. Students are actively involved in organising activities such as the Community Awareness Week each year, which is aimed at raising awareness and money for many good charities and community services. Some of the events throughout the year include the Pink Breakfast, Girls Night In, blood donation drives and participating in Relay for Life. Wir haben leider keine Unterkunft gefunden, die deinen Wünschen entspricht.Alle Mehrbettzimmer in Weerona College - University of Wollongong ansehen. 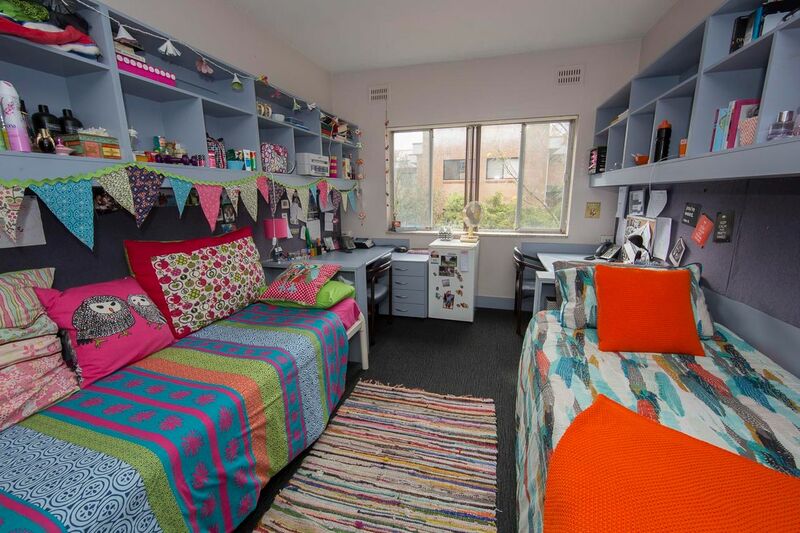 Wir haben leider keine Unterkunft gefunden, die deinen Wünschen entspricht.Alle Privatzimmer in Weerona College - University of Wollongong ansehen.